Throughout my career as a public representative I have been a very vocal proponent of truly integrated landuse and transport planning in order that the way that we use and travel throughout the space around us is efficient, dynamic and customer focused. 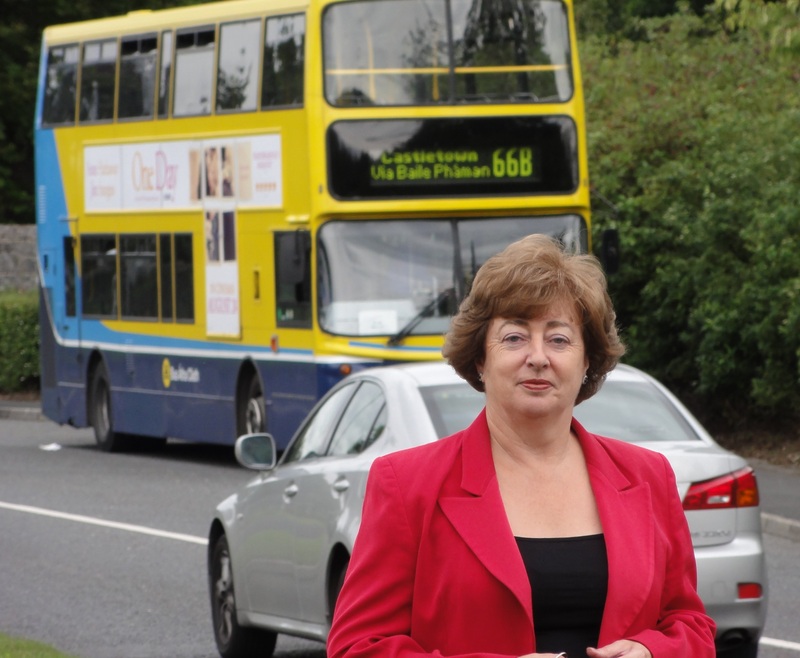 In addition to being a member of the Joint Oireachtas Committee on Environment, Transport , Culture & the Gaeltacht for the 31st Dáil and in addition to chairing & being involved with various transport committees on Kildare County Council throughout my years as a Councillor I have campaigned on the need to plan land use and transport infrastructure in tandem in order that need is matched with delivery. 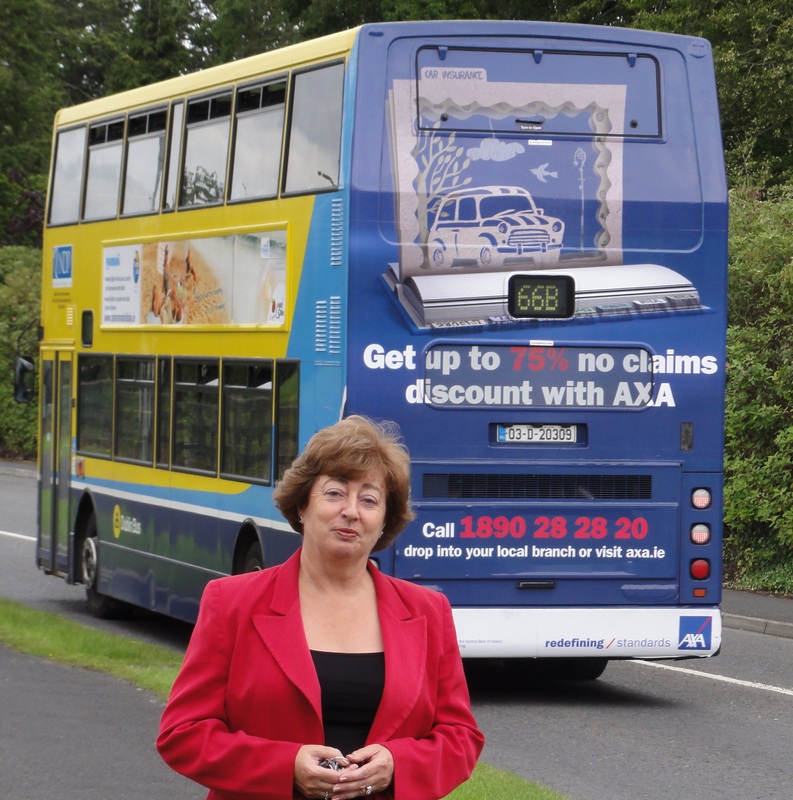 Specific issues with which I have been involved are: commuter & public tranport policy (including campaigning for integrated ticketing, improved train & bus services for commuting zones around Dublin, the doubling of the Maynooth Rail-line, improved parking facilities for commuters around rail stations, increased efficiency in public transport provision); taxi regulation policy; road tolling policy (particularly in connection with the M50); improved roads network provision in the interest in broadening commercial opportunities and safety conditions. Below is an example of how I have approached transport policy formulation in the past.